The Academy’s Best Picture of 2016 will arrive on the service on May 21. After winning the award for Best Picture at the Oscars, Barry Jenkins and A24 are bringing Moonlight exclusively to Amazon Prime in May. The deal is part of an extended exclusively contract agreement between Amazon Prime Video and A24. The award-winning film, which is currently available via Amazon Video, will be available to stream and download on Amazon Prime on May 21 at no additional cost to members. 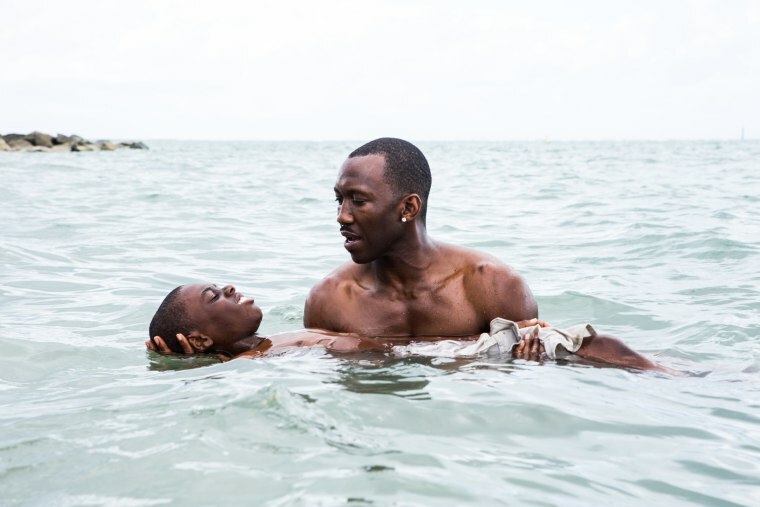 “We are thrilled to be the exclusive subscription streaming service to offer customers Academy Award winner Moonlight,” Jason Ropell, VP, Worldwide Head of Motion Pictures for Amazon Studios, told Deadline. Moonlight will join other A24 titles Room and Ex Machina in the Amazon Prime catalog.